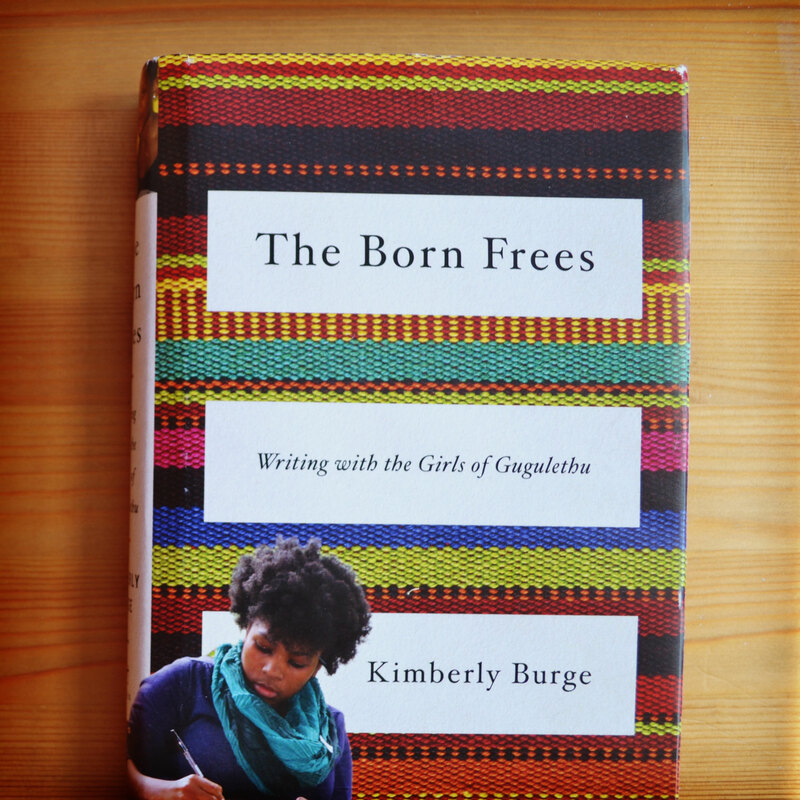 A creative writing group unites and inspires girls of the first South African generation "born free." 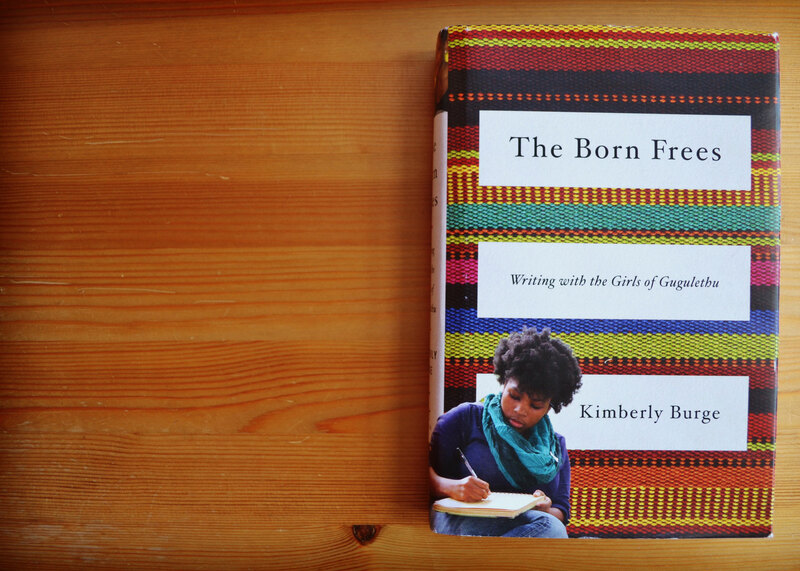 "Incredible and inspiring, this account belongs in every library and on every bookshelf." Order The Born Frees Today!